Asheboro NC: Samanthia Jayne Tew Brabham, 56, of Asheboro NC passed away at her home on Monday November 05, 2018. 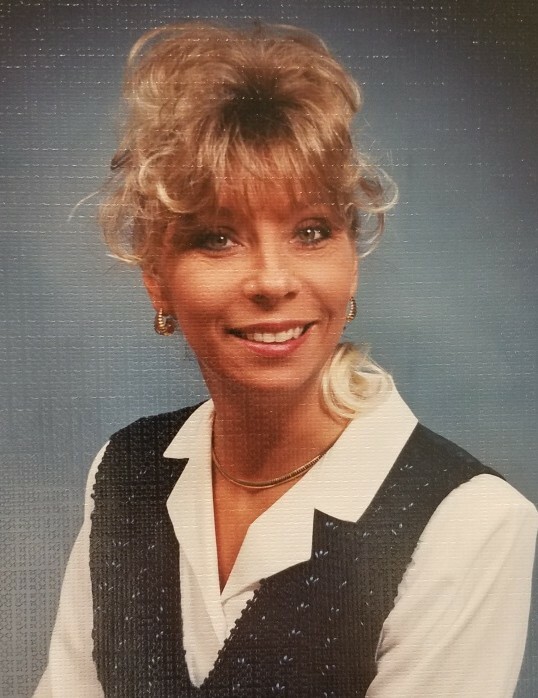 Samanthia leaves behind her mother: Loretta Jayne Craven Stephenson of Asheboro, Father: Jerry Tew of Hamlet NC, Son: Casey Kurdian of the home, Daughter: Coty Hartsell of Asheboro, Sister: Thomasina Tew of Asheboro, and Nephew Eric Heaton of Asheboro. A memorial service will be held at a later date. Arrangements entrusted to Midstate Cremation & Funeral Service of Asheboro NC.